Daryl Johnson (Worcester Park, United Kingdom) on 13 January 2018 in Plant & Nature. More details from the garden where the different baths were located. 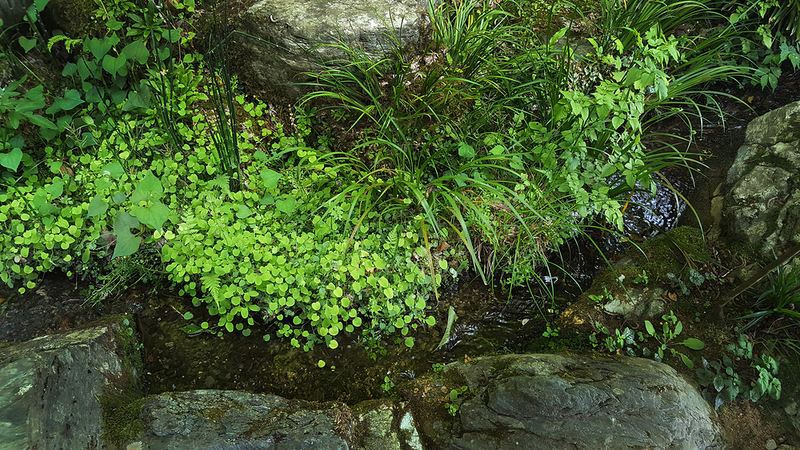 Lovely greens and tiny stream.